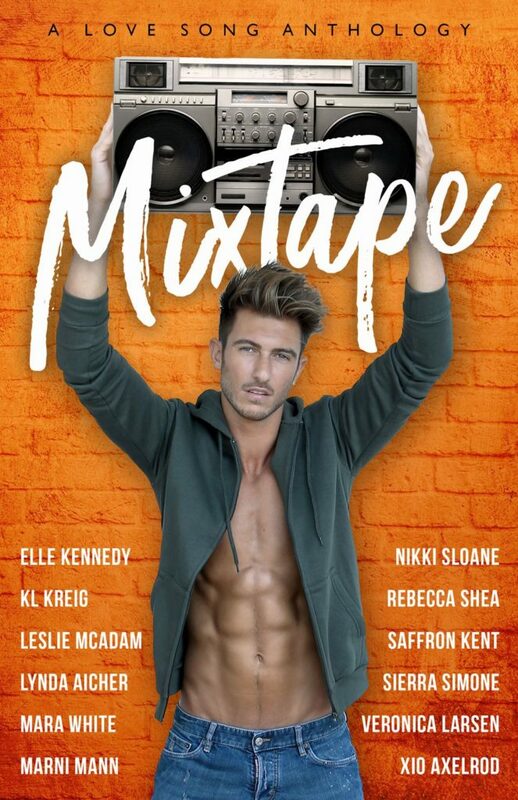 Cover Reveal #2 - Mixtape - Kitty's Book Spot! What’s more romantic than a love song? A mixtape full of them. 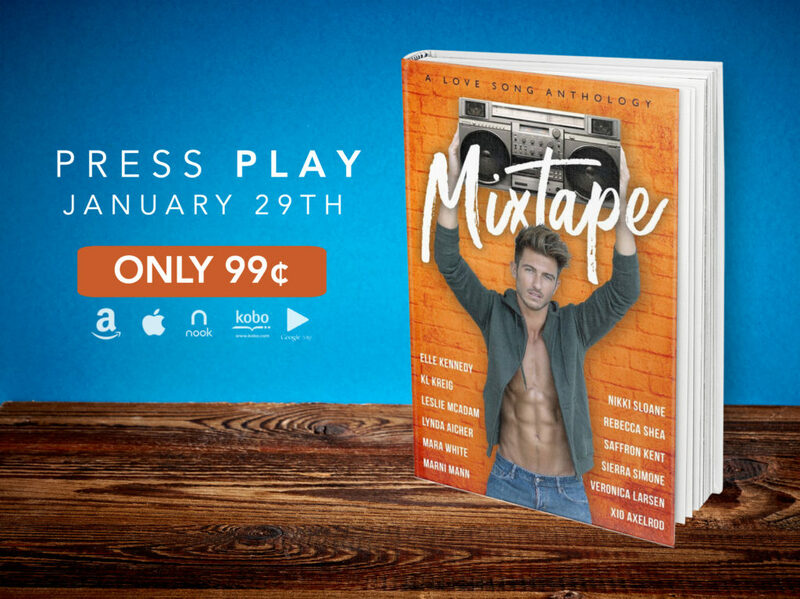 Twelve bestselling and award-winning authors have curated an anthology of brand-new, standalone stories inspired by love songs, featuring a foreword written by NYT bestselling author Laurelin Paige. Press PLAY on this limited-edition collection that’s guaranteed to make you swoon.